Brief introduction: Visit nomad family living in Gobi and stay with them for 3 days and help their works. Nomad family has a lot of works to do but day have limited time. 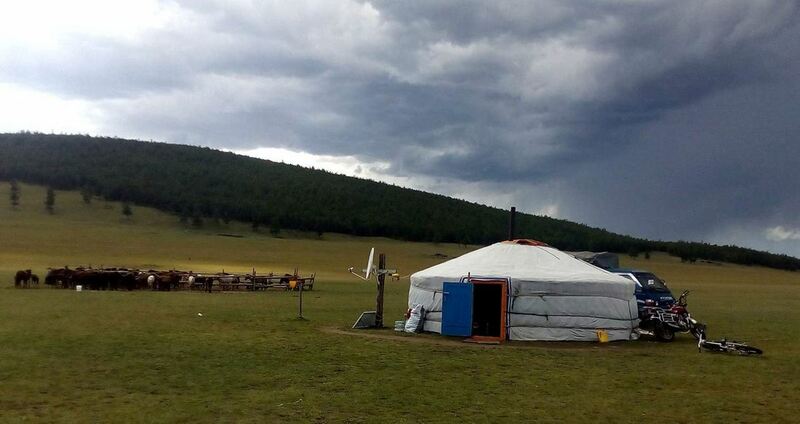 It is good chance to learn nomad lifestyle, tradition and Mongolian local people. Taste Mongolian traditional cuisine, try on Mongolian costumes, ride camels. Day 2. In the morning you will have Mongolian breakfast and then help lady for milking sheep. Also help for collecting fuel for fire and boil milk and make dried curds & yogurt. For lunch you will have steamed dumpling called buuz in Mongolian. Day 3. After Mongolian breakfast, you will have chance to go camel riding around and try on Mongol costume. You will learn nomad lifestyle and works by helping them and know about Mongolian people hospitality. At noon we will leave for UB city.